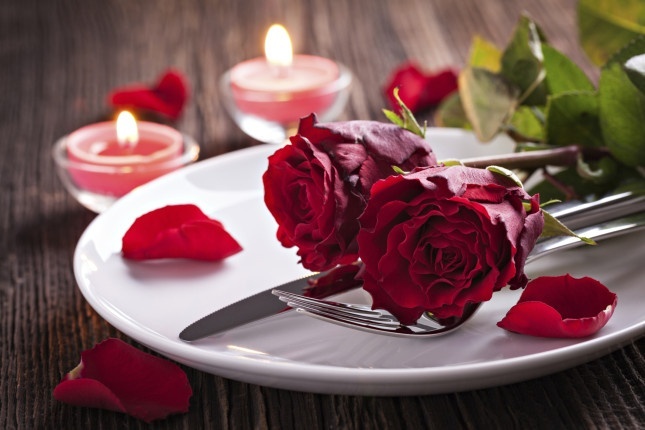 How to prepare the real Italian Menu for a special day: SAINT VALENTINE!! Looking for an easy and creative way to surprise your Love? 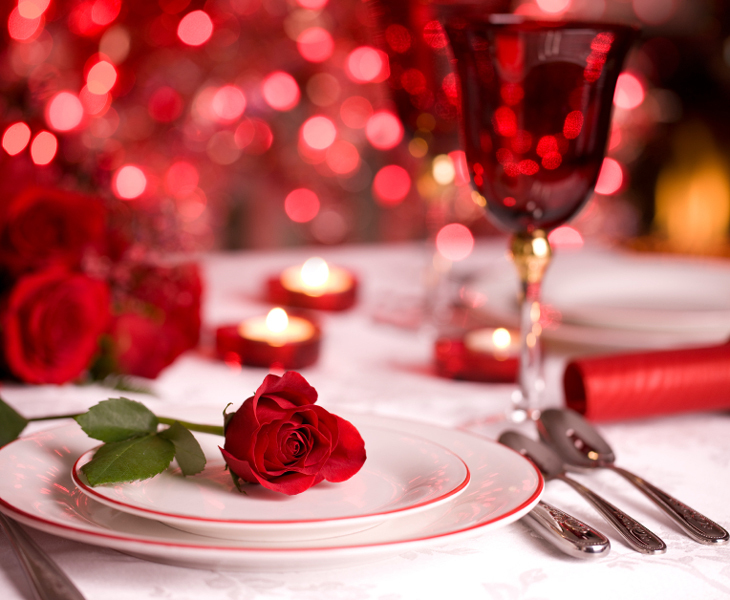 This Menu will add even more of a romantic sparkle to already special Saint Valentine’s Day. 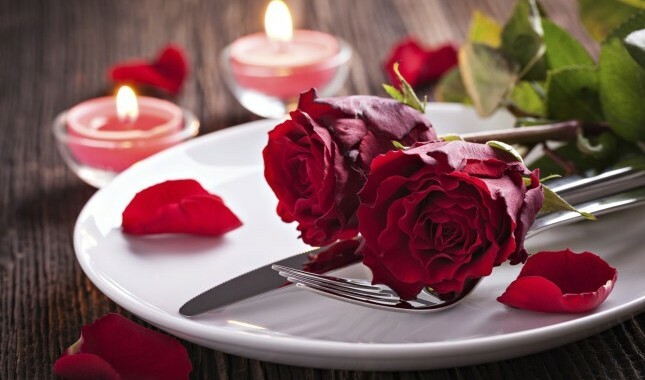 A delicious Menu for your special Saint Valentine Day. 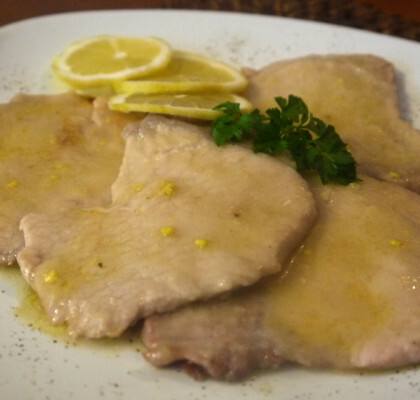 We have included a nice and light starter with fresh artichokes, a very creative salad and as main a wonderful risotto made with Champagne, Tuna meatballs to follow and a delicious dessert made with a Tiramisu with a twist. Enjoy this very romantic Menu. Cut the lemons and squeeze the juice. Wash the artichokes, and cut the stalks (keeping them on the side for other preparations) and cut the leaves, use only the inside of the artichoke, where the leaves start to become greener and softer. You need the most tender leaves. Private the artichokes of the pins or spikes, which are also hard. With a sharp knife, slice the vegetables into slices the thickness of a few millimeters. 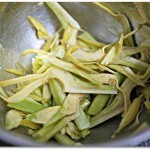 While cutting them, put them in a bowl and moisten immediately with lemon juice to prevent blackening. 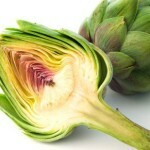 Roll out the artichokes sprayed with lemon on a serving plate as if serving a plate of “carpaccio” or raw meat, adjust with salt, pepper, add a few drops of balsamic vinegar, wet the dish with the best quality of Extra-virgin olive oil. 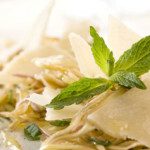 Finish decorating the surface with slices of parmesan. Lovely! 1. In a casserole heat the butter with the chopped blond onion until has softened, after few minutes pour the rice, fry, stirring, over a medium heat for 2-3 minutes and then add the champagne when it’s evaporated (about 3 minutes) lower the heat and add the vegetable broth warmed up, 1 ladle of the simmering broth and stir until almost completely absorbed, about 2 minutes. 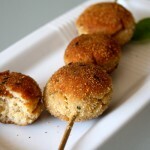 Actually for this recipe, you can also use any good dry sparkling wine, Italian, French or otherwise. 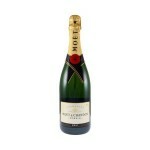 But we suggest using original Champagne. 2. Continue cooking the rice, adding the broth 1 ladle at a time, stirring constantly and allowing each addition of broth to absorb before adding the next, until the rice is tender but still firm to the bite, about 20 minutes total. 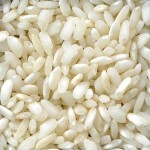 Plan your timing well – it is very easy to overcook risotto! 3. 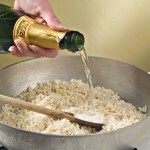 The end of the cooking is critical for the final texture of the dish, so when the rice is nearly tender to the bite, but with just a hint of resistance – al dente, and the liquid you have added up to this point has been mostly absorbed, remove from the heat add the grated Parmesan cheese and butter to taste, about 15 g (1 tablespoons) add also the liquid cream if you wish, but you can also make the recipe without liquid cream for a light version. Let it stand for 1 or 2 minutes. 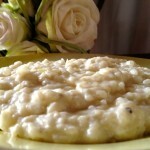 Arrange the risotto on a serving dish, serve immediately. 1. 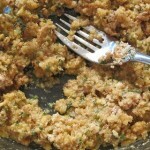 In a bowl mix the ricotta cheese, drained tuna, eggs and parmesan, add the capers and chopped anchovies, parsley, salt and pepper and breadcrumbs. Now we have to prepare the meatballs! 2. 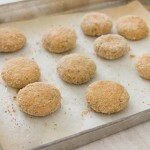 Prepare Tuna meatballs about 30 grams each , roll in breadcrumbs (20 grams), meanwhile heat a pan with Peanut oil and fry. 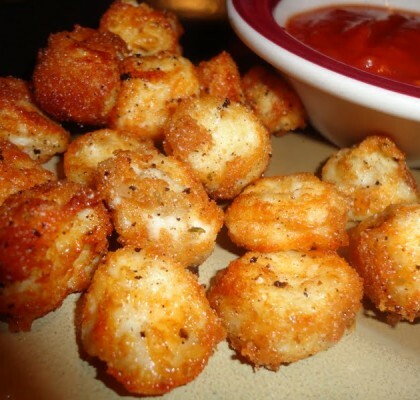 Continue to fry until they are golden brown. 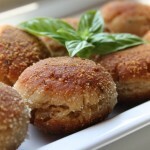 Let them drain on paper towels for kitchen and serve the meatballs tuna and ricotta still warm. 1. The first thing you need to do to prepare the Raspberry Tiramisu’ is to thoroughly wash these sweet wonderful red fruits under running water. 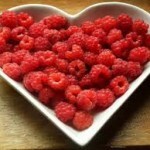 Then let the raspberries dry gently on a cloth. Set aside a few raspberries for the final decoration, then put in a bowl the fresh raspberries with 2 tablespoons of sugar and half glass of water and let it rest for 6 hours after that whisk half part of raspberries with the juice obtained. 2. In a bowl beat the egg yolks with the sugar until the mixture becomes foamy and light. 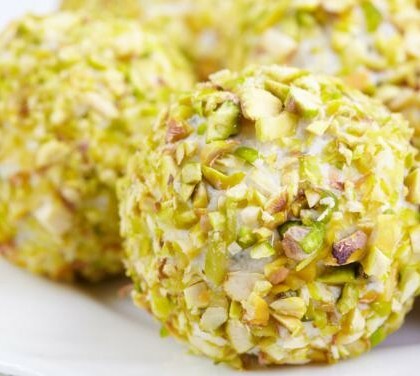 Add mascarpone and one shot-size glass of Grand Marnier or other liquor. In another bowl, preferably high, mount the egg whites until stiff and gently fold the egg whites, from top to the bottom, into the mascarpone mixture, very gently, add the other half of raspberries left to the mix. 3. 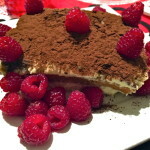 Cover the bottom of a ceramic dish (you can also use small bowls for mono-portions) with 3 tablespoons of mascarpone sauce, wet the biscuits into the raspberry sauce quickly, add into the glass dish as a one layer at the bottom and cover the first layer of biscuits with one-third of the mascarpone mixture. Repeat layers 2 times, ending with the cream. Cover with plastic wrap and refrigerate for at least 2 hours. 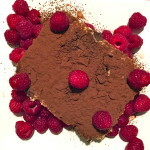 Before serving, dust generously with cocoa powder and fresh raspberries. Wonderful.